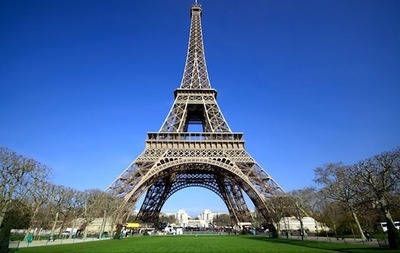 "Exploring Diversity in France" is a special discussion series bringing together American and French scholars, students and audiences to examine the role and concept of diversity in contemporary France. 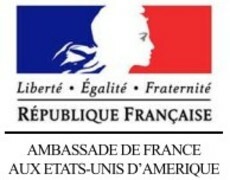 The program is sponsored by the Embassy of France to the United States and developed in partnership with Humanity in Action, The New School, Yale University, Georgetown University and the University of Missouri. Speakers in this series include both leading experts on France and three Senior Fellow representatives of Humanity in Action France who will share the perspective of a younger generation.